EDUCATION: MBA and M. Ed. Troy University, Troy, Alabama; BS Political Science and Government, Kennesaw State University, Kennesaw, Georgia. 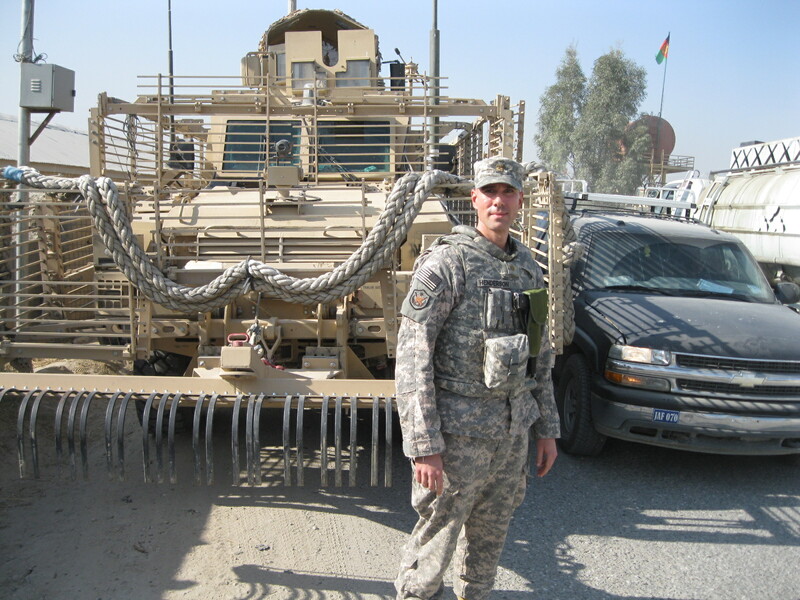 Having served in the Army for 23 years, six of them as an enlisted Soldier, Lt. Col. Mark Henderson has enjoyed diverse and challenging assignments, but is always looking for ways to grow and improve—leading him to one of the most insightful and rewarding jobs of his career. Since 2013, Henderson has been working at Cisco Systems, Inc. in Herndon, Virginia through the Army Acquisition Corps’ Training with Industry (TWI) program. “It was a truly amazing opportunity to be able to participate in a program where only 10 select acquisition officers per year get to work as an industry employee and experience life through their eyes,” said Henderson. He’s not the only one who benefits. 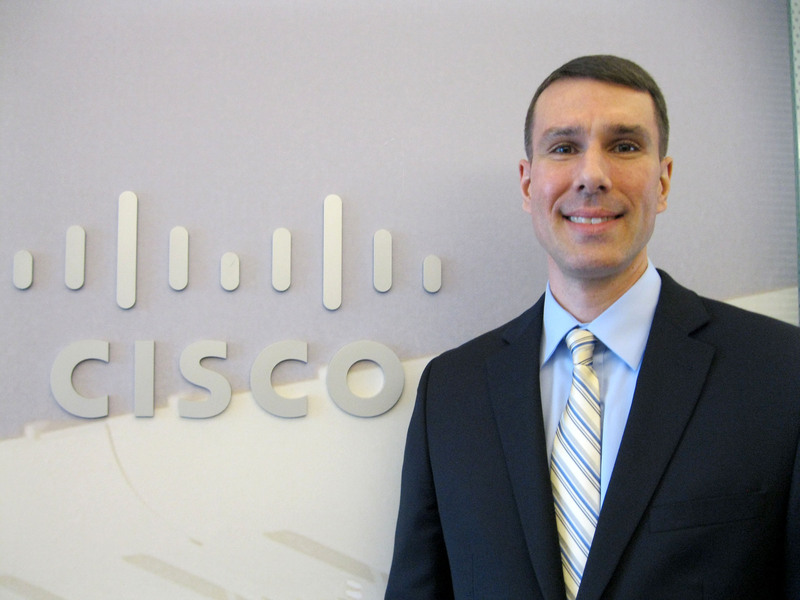 “Mark has been a great addition to the Cisco team,” said Jim Lien, senior director at Cisco for Advanced Services Delivery and the TWI program director. “He’s an extraordinary individual who demonstrated constant professionalism, flexibility, adaptability and willingness to learn … he helped solve real-world problems and was consistent in looking for win-win solutions,” he added. The TWI program is designed to immerse the Army’s high-performing majors and lieutenant colonels in top companies throughout the country to gain valuable management and industry experience and bring those experiences back to the Army. Current participating companies include Amazon, Boeing, Cisco, Coca-Cola, CSC, Airbus Group Inc., General Dynamics, Intel, Lockheed Martin and Microsoft. After going through a rigorous selection process, candidates are matched with companies based on the type of background and experience each company is looking for from the Army. 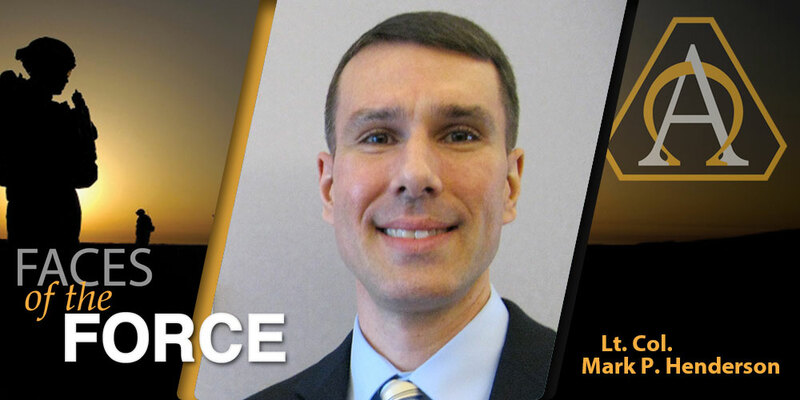 “In Lt. Col. Henderson’s case, he was a perfect match for Cisco with a proven track record of performance improvement and a background that includes information systems management and program management,” said Marti Giella, TWI program manager, Army Director, Acquisition Career Management Office within the U.S. Army Acquisition Support Center. FOTF: What has surprised you about your TWI experience? HENDERSON: One thing I found surprising is how fluid as a workforce Cisco’s culture is and how ‘in tune’ they are with their customer, whether government or commercial. Cisco’s business strategy and alignment of resources to manage customers and seize opportunities is impressive—Cisco does a great job of keeping up with their customers and each other by fully leveraging cutting-edge technology. It seemingly empowers its workforce to defy physics by allowing its employees to be at multiple places and be fully engaged no matter where they happen to be at any given time. FOTF: What are any major similarities and differences between the Army and the company where you’re assigned? HENDERSON: Dedication to the mission, strong work ethic and culture are similarities between the two. Additionally, ways to motivate and incentivize employees, the importance of professional relationships and the never-ending need of good staff work are very similar. Cisco does a really good job of recognizing its employees and ensuring they get recognition for doing great things. The team I worked with held a quarterly forum much like the town hall meetings I would expect to see in the military. They typically discuss a variety of topics, but notably the meeting starts by recognizing their people and all their important events, whether it is having a child, volunteering in the community, completing school, anniversary of employment, providing exceptional customer service or successfully accomplishing a project or effort at work. Differences include the fluidity of the workplace as a culture and use of the latest cutting-edge technology down to the average employee. Of course, a change to civilian attire and the importance of generating revenue are also significant differences. FOTF: How do you think participating in this program will assist you in your career? HENDERSON: I think it will help in a variety of ways. I have a much better understanding about the corporate world and what motivates its employees, I have seen new concepts in cutting-edge technology as well as business strategy and innovation, I have learned to work through issues and solve problems in a highly fluid, distributed and mobile environment; and most of all I have walked a mile in the shoes of our industry partners while building many long-term relationships in the process. FOTF: Why did you join the Army? What is your greatest satisfaction in being part of the Army? HENDERSON: Joining the Army was never about money or personal reward; it has always been about my love for this country and my fellow citizens. I have always wanted to do my part and to give back to a nation that has been so good to me and to my parents, both of whom were immigrants. It has been an honor and privilege to serve. FOTF: What about your deployments stands out to you the most? HENDERSON: I have been overseas several times, though my most recent experience was a one-year deployment to Afghanistan as an acquisition advisor to the 101st Airborne Division in Regional Command East as well as to the U.S. Forces Afghanistan Headquarters in Kabul. It was an opportunity to directly oversee, manage and support the fielding of innumerable capabilities and technologies in a highly dynamic battlefield environment. What really stands out is bearing witness to the commitment, teamwork, professionalism and expertise employed by our Army, civilian workforce, joint and coalition forces and industry partners as they made magic happen on a daily basis. FOTF: Having been only the second fellow at Cisco, what do you think some of your Cisco teammates would say about their experience working with you? What will your legacy be? HENDERSON:I hope they would say I am a professional who helped them take on and solve real-world challenges in true win-win fashion. I hope they would say I made a real difference by being there. While there are several things that come to mind, one thing I am very proud of is being able to partner with Cisco to further develop and expand the TWI program for future officers and acquisition professionals. Being only the second acquisition rotation at Cisco, we had the unique opportunity to work together over the course of the year to build an impressive process that is measureable, flexible and repeatable—one that others will be able to modify as needed on an annual basis to suit their individual learning needs and objectives. Though not a substitute for personal initiative, it will be the cornerstone for the many people who will come through Cisco for years to come. FOTF: What will you take away from this program as the single most valuable and/or most challenging experience? HENDERSON: One of the most valuable experiences I will take away from this program is the reaffirmation of the value of people, personal initiative and strong professional relationships. As much as it is true in the military, it is also true in business: organizations are made up of hard-working and dedicated professionals. Working together in a proactive and positive manner really does make a difference. 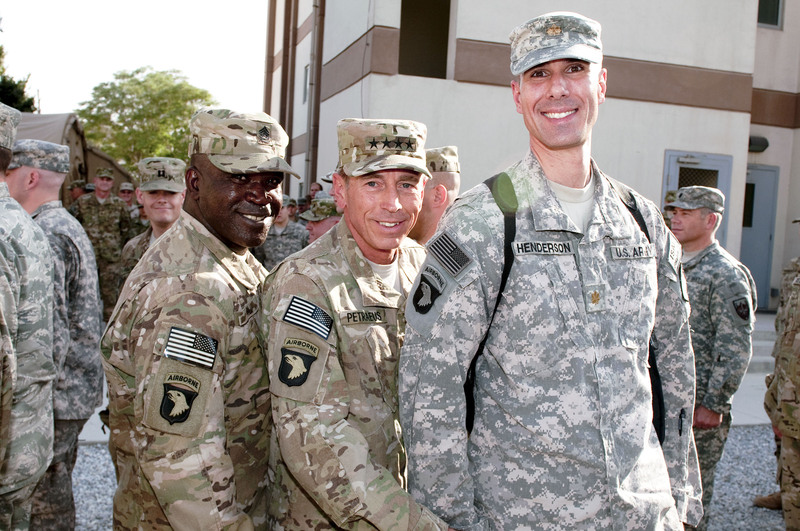 Find out more about the U.S. Army acquisition TWI program and see if TWI is right for you. Read about more TWI fellows in the July-Sept. edition of Army AL&T magazine. “Faces of the Force” is an online feature highlighting members of the Army Acquisition Workforce. 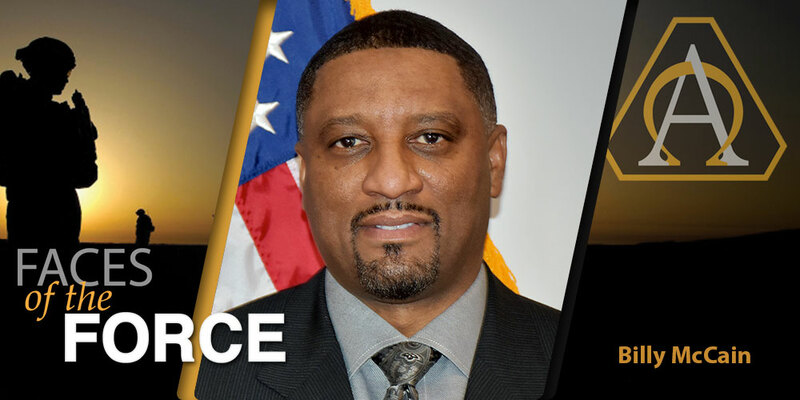 Produced by the U.S. Army Acquisition Support Center Communication Division, and working closely with public affairs officers, Soldiers and Civilians currently serving in a variety of AL&T disciplines. For more information, or to nominate someone, please contact 703-805-1006.